Don’t you get bored when a computer infection comes back again and again with the same set of tools of trade? I mean, there’s nothing new or significant about MyStartSearch, and yet a lot of users have to suffer this browser hijacker on their computers. 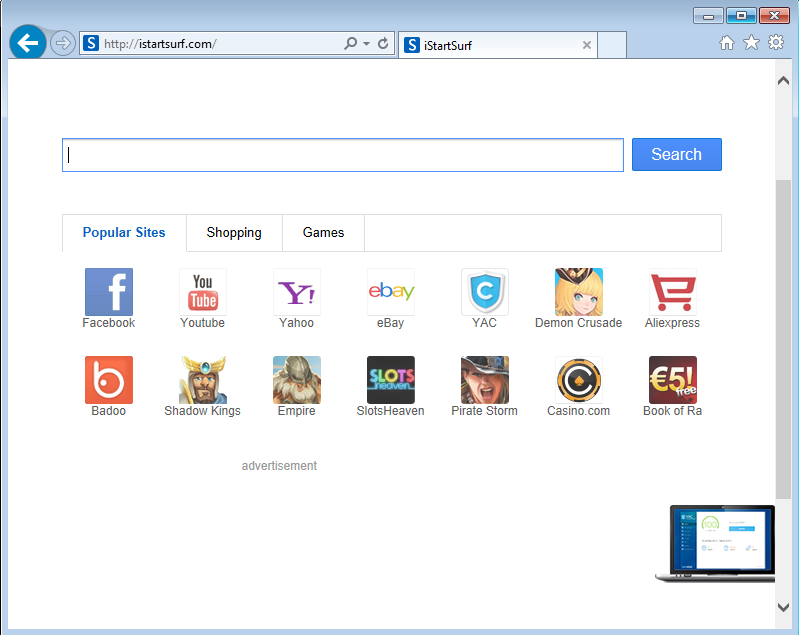 From what I gather, not everyone knows how to remove MyStartSearch.com from their browsers, and it is not some lousy adware app you could easily delete via Control Panel. Even so, there is nothing to be afraid of because MyStartSearch.com is not some extra malicious infection. It’s good to be on the cautious side, but you know, if you panic, you’re pretty much done for it. When I wrote about Vosteran Search a few months back, I was foolishly hoping it would be the last I hear of this browser hijacker family. Alas, that really was too much of a foolish hope. 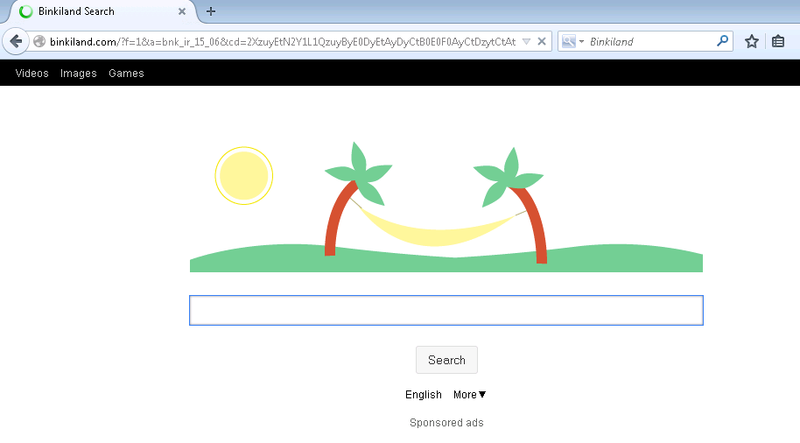 Here we have another browser hijacker from the same family called Binkiland. It is just as resistant to removal as Vosteran Search, Astromenda, Taplika, and so on. This new infection has a cute name, I can give it that. Maybe that’s why for a time being some users might be lulled into thinking that Binkiland is the real deal. But you know I wouldn’t be happy to find binkiland.com set as my homepage. I mean, just recently it had your own homepage, with your personal customizations, and then BAM – suddenly you see two palm trees and a hammock (vacation, anyone?) with a search box below. You might wonder why I am doing a piece of istartsurf.com, when there’s already an article on istart.webssearches.com down below. Well, yeah, you’ve got me. These two search engines are practically one and the same, but you know, it wouldn’t hurt just to be sure. So what is istartsurf.com? Well, a search engine, and most probably a browser hijacker. Which is obvious. Now, if you have this bugger on your browser, then it is quite clear that you need to remove istartsurf.com ASAP. I wouldn’t want to have it. No sir. When a search engine is called like that one would think that it can “zoom in” on the most relevant search keywords for you and so on, but these days we live in a world where we can trust no one. And this rule definitely applies to the Internet environment as well. I sometimes even get user traffic via such fake search engines as Nation Zoom, but seriously – what prompts you use anything else than the well-established and trustworthy search engines such as Bing, Yahoo! or Google? Hatred towards monopoly, desire to be unique, fear that you might be watched? Have any of you guys seen “Face Off”? Pretty freaky movie, but let’s just use for comparison’s sake – you peel off the skin, put on another one, and BAM – you’re a new person. Right? Well, definitely wrong, because you can never change what you are inside (I sound so philosophically romantic now). Anyways, that’s the main point with computer infections as well. And here now I bring you Aartemis, the new reliable search engine that will definitely improve your web browsing experience. Each time I encounter something like and write about it, I want to head-desk, because for one I can’t believe the tenacity of computer infection developers, and second – I can’t believe how users still fall for the same trick over and over again. So here now we have Dosearches. Or Dosearches.com if you want the precise website address. It’s a (surprise surprise) browser hijacker, and it means that the infection modifies your browser settings and then exposes you to a variety of potential threats, and unless you remove Dosearches from your computer, there would be no end to them annoying pop-up advertisements!